THE BETHANY COLLEGE OF NURSING CELEBRATED THE 68TH REPUBLIC DAY OF THE COUNTRY AT COLLEGE CAMPUS. 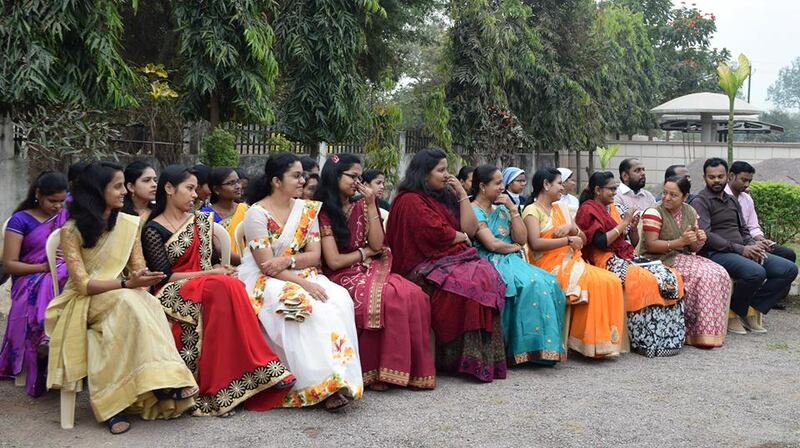 THE ASST. 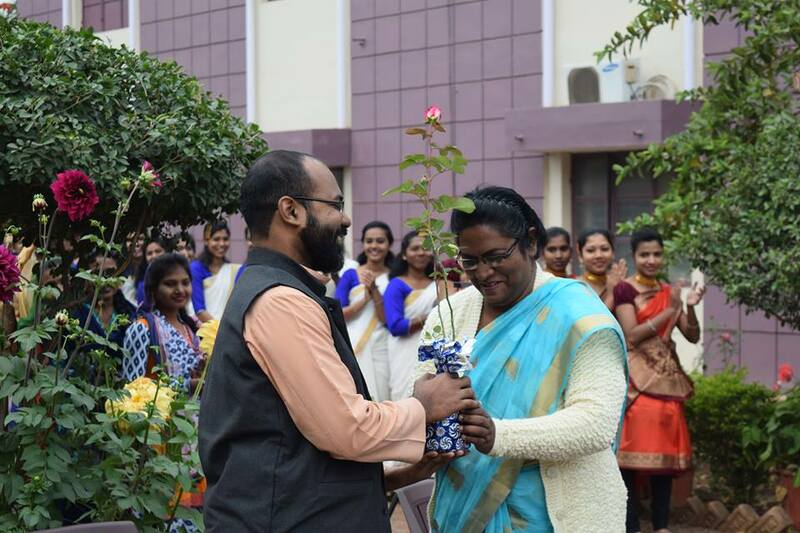 DIRECTOR OF THE COLLEGE FR. 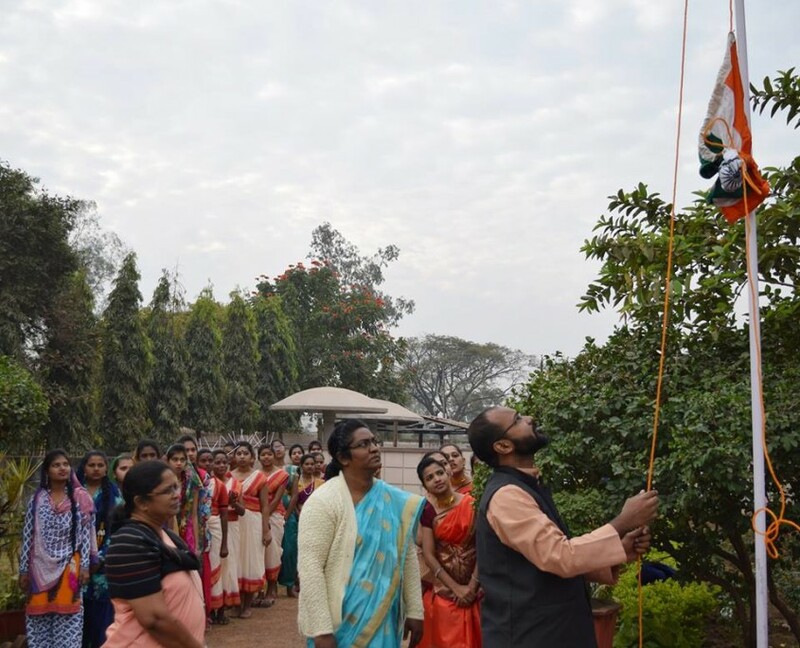 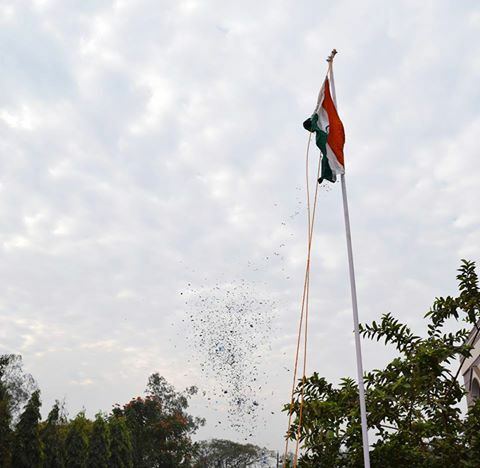 GEORGE ABHAYANAND HOISTED THE NATIONAL FLAG. 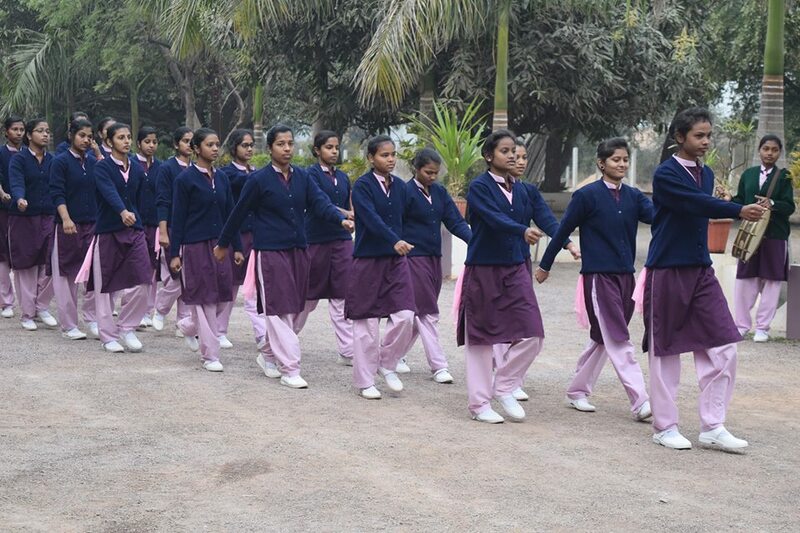 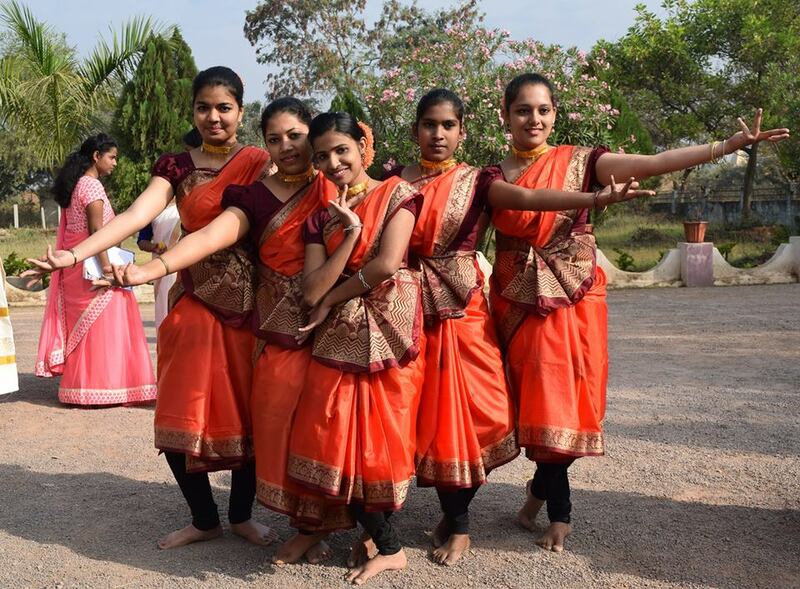 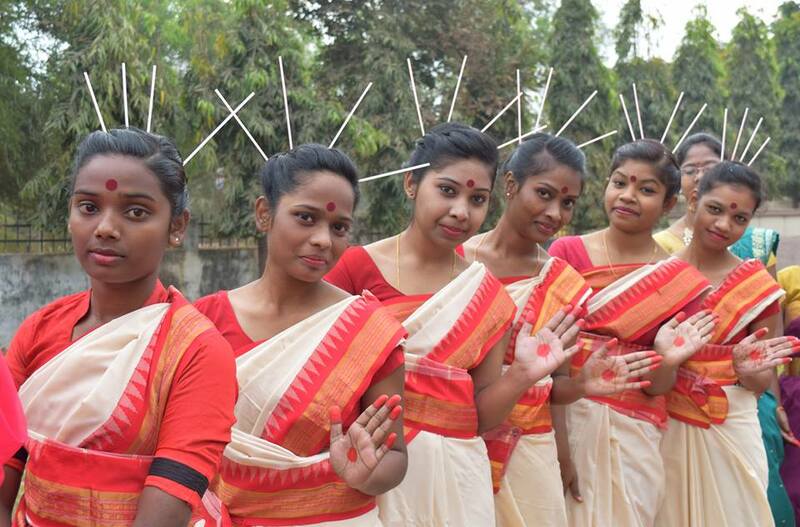 IN ORDER TO PROJECT THE UNITY IN DIVERSITY OF INDIA, THE STUDENTS PERFORMED DANCES OF THE DIFFERENT STATES. 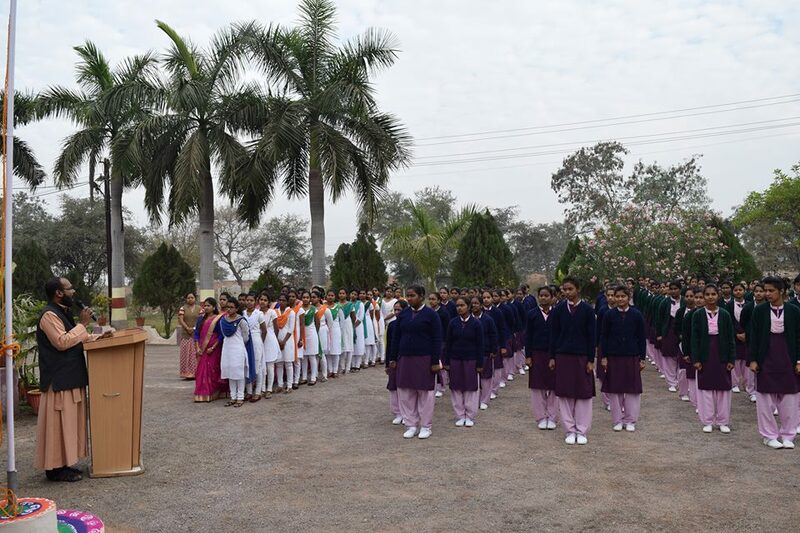 PATRIOTIC SONG SUNG BY THE STUDENTS ADDED MORE COLOUR TO THE PROGRAM.